Watercolors on your Walls? A hot new trend? You bet! >> Watercolors on Walls? You Bet! Want to make a bigger statement with a wall? 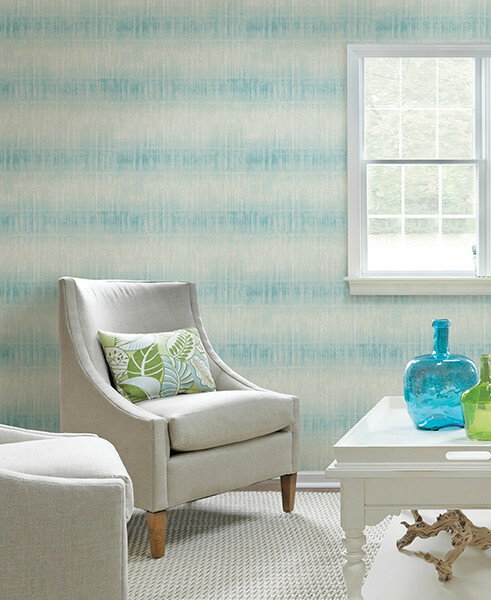 Watercolors on your walls wallpaper can add some pizzazz and wispiness to an otherwise blah wall in the home. Pinterest called watercolor wallpaper one of the hottest trends that emerged from its home design survey in the U.K., in which the site analyzed user data from May 2016 to May 2017 to see the most popular “pins.” More homeowners seem to want to know more about watercolor wallpaper, as it was among one of the most pinned trends in home design. It can be chic with an abstract design in one or two colors. 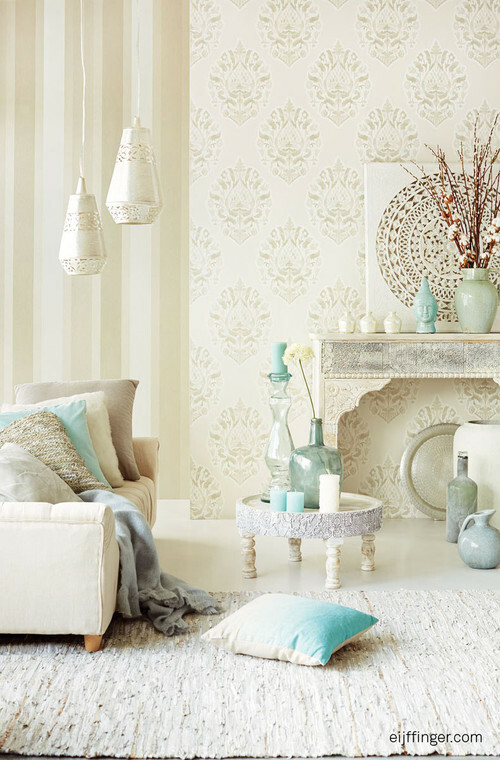 It can add a soft colorful dimension to a wall. But instead of leaving this job to a DIY job channeling your old grade-school watercolor skills, you can now get the effect in wallpaper to get your design just right. Check out some pins about it at Pinterest.